CoochieCrunch Presents: It’s a CoochieCrunch Christmas! 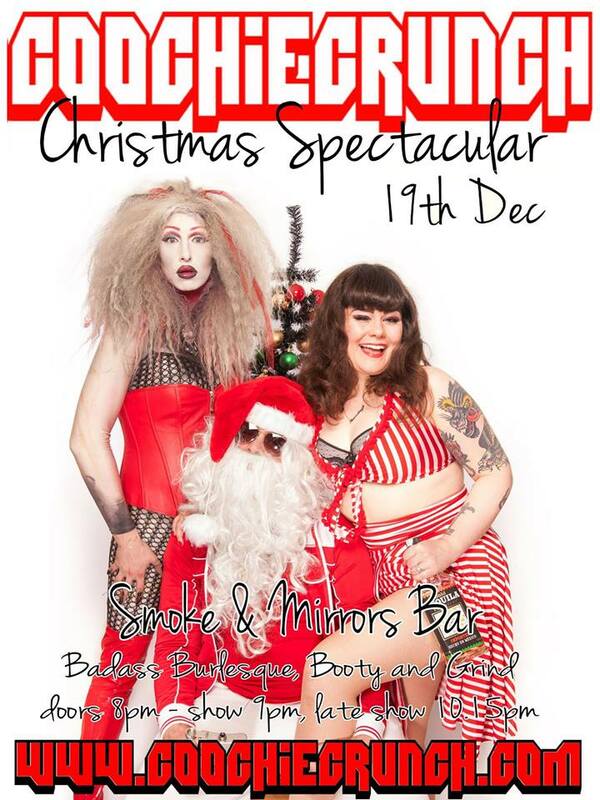 CoochieCrunch is back with a freaky, festive, fierce holiday show! No refunds except in the unlikely event of show cancellation. This entry was posted on November 17, 2014 by coochiecrunch in Coochie Crunch Blog and tagged Bristol, Christmas, Dis Charge, Smoke&Mirrors, Tuesday Laveau.